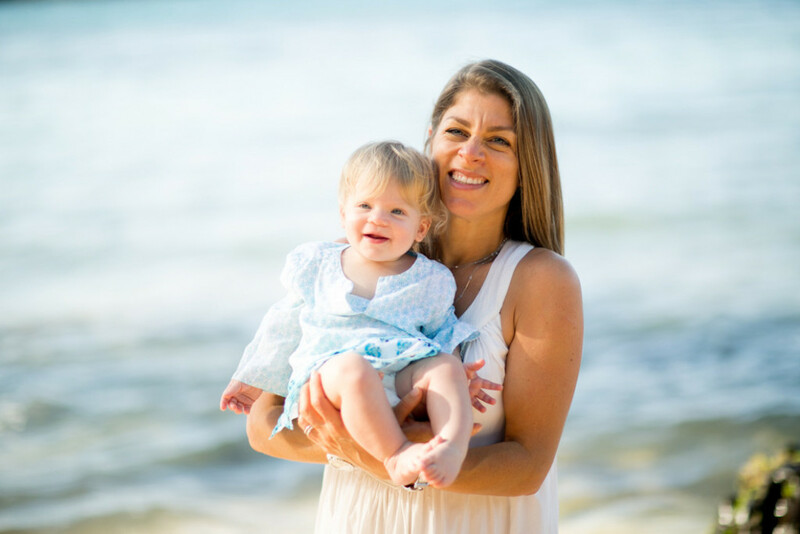 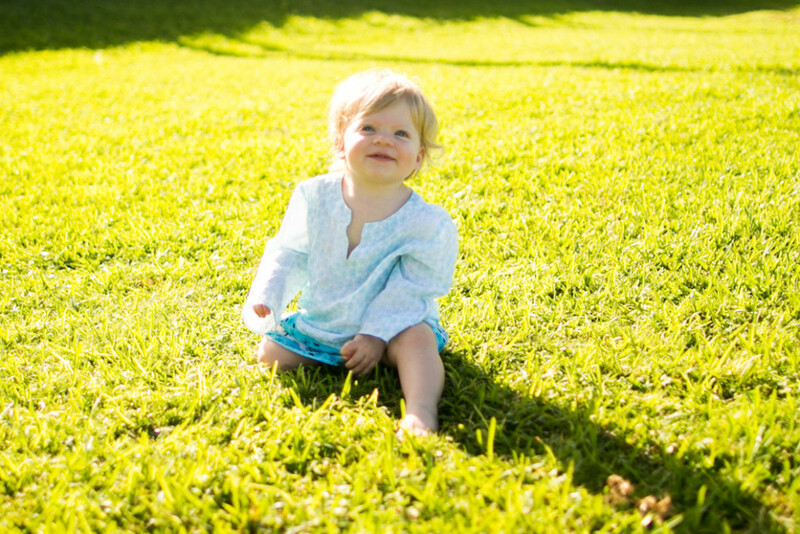 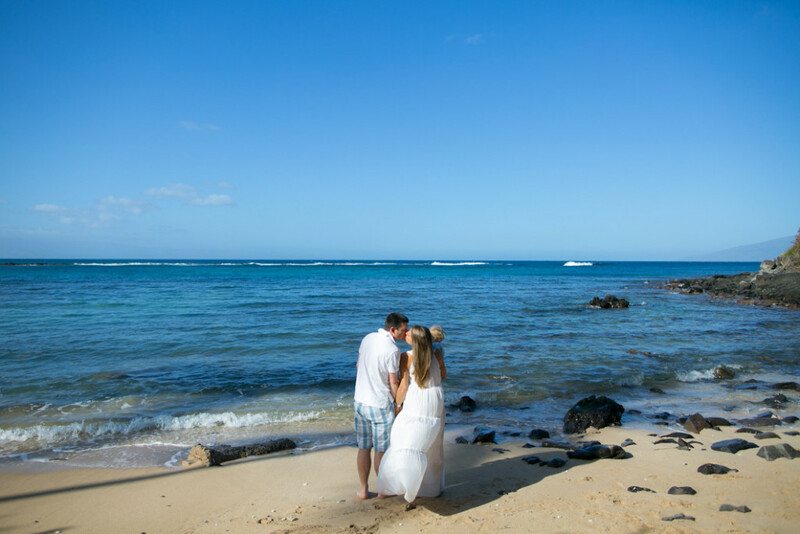 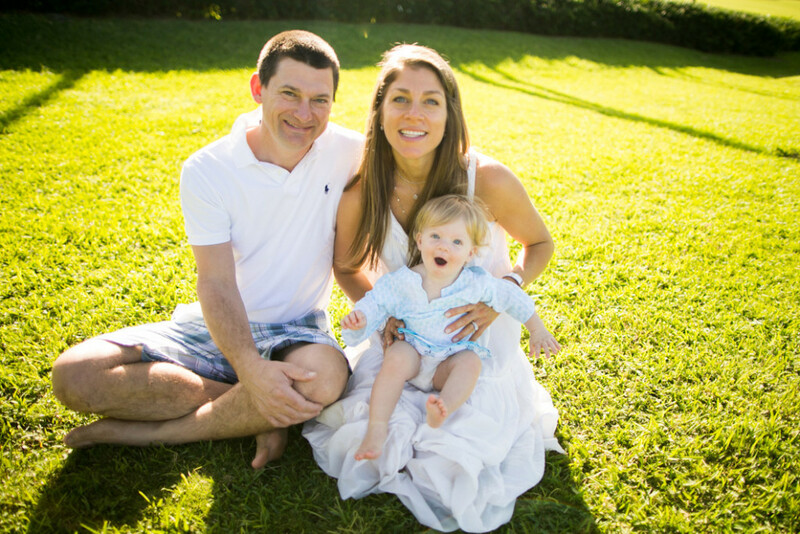 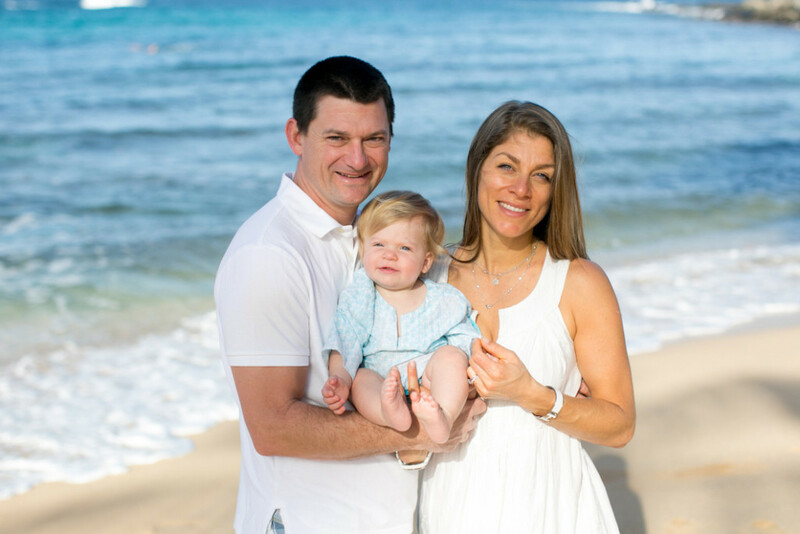 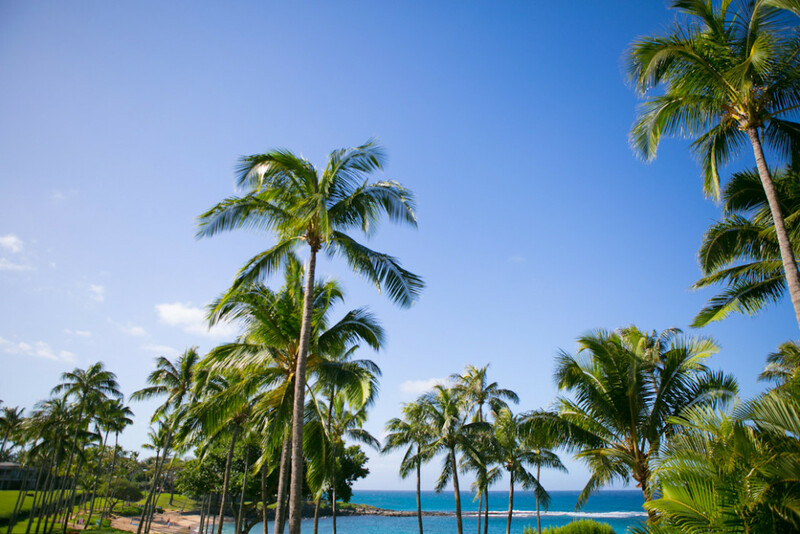 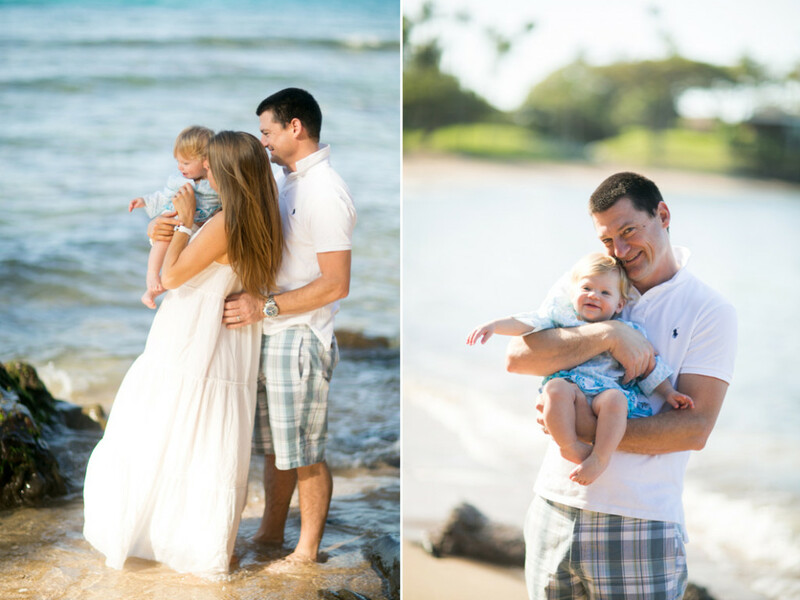 What a sweet Maui family portrait session on Kapalua Bay! 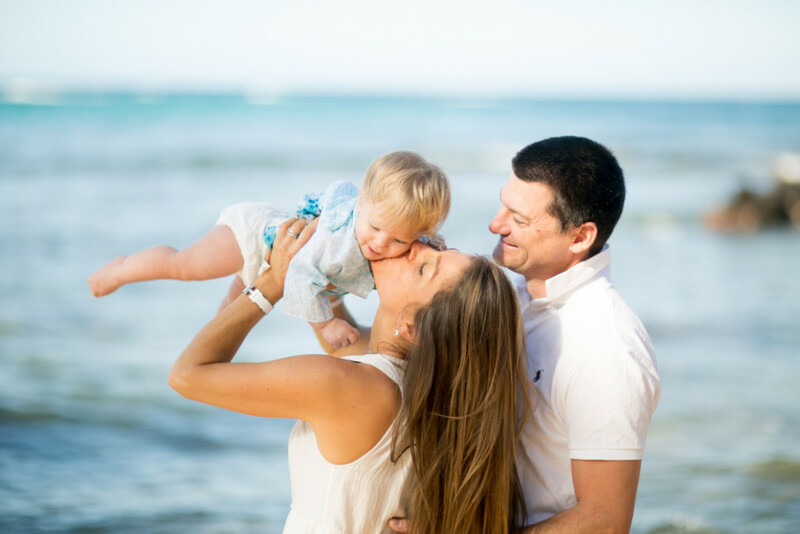 I just love when families are so relaxed and natural. 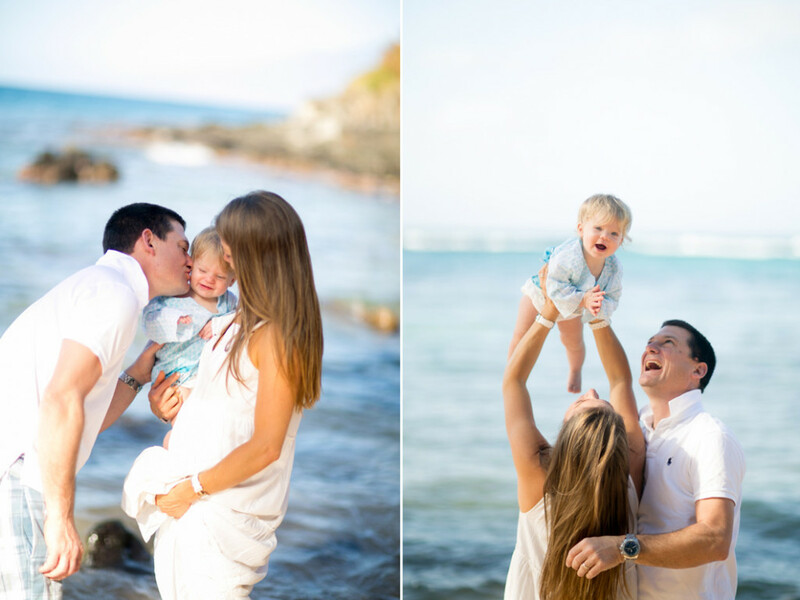 These three were a joy to photograph and when they suggested some photos of them swimming in the pool, I was excited for some unique family lifestyle photos! 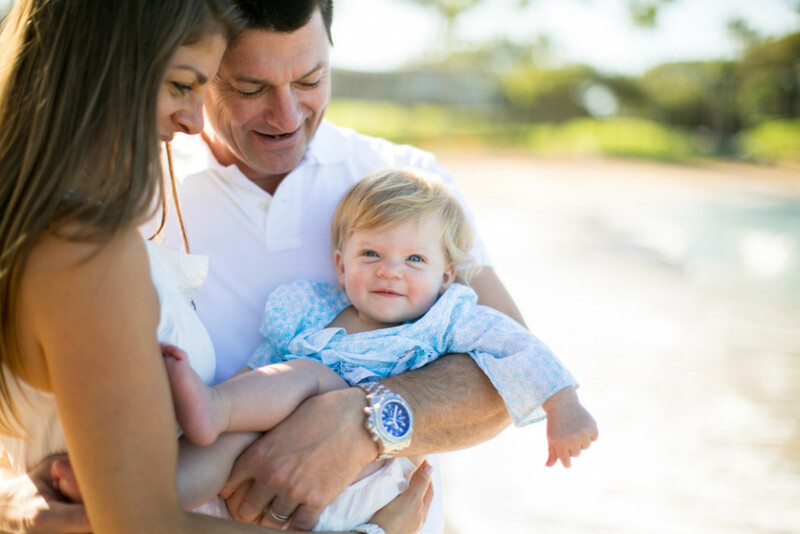 Check out some of my favorites below.